I accomplished my main goal for February which was the Riley Blake Challenge quilt, so that is the first time (maybe the second) I actually made my “A lovely year of finishes” goal. Now, that is a big deal for me. Here are how my other month goals feared. I think I had a really great month. Finish Riley Blake Challenge Quilt!! PATTERN NEEDS MORE WORK, my initial testing will be completed this weekend. For my March goals, my focus will be on the X & + Quilt top. The great news if I complete the majority of my list I will have clean design boards….I can start new projects!! Linking up with “A Lovely Year of Finishes” (see button on right) and Amanda Jean’s Finish it up Friday @ Crazy Mom Quilts. I am also joining in the 30/30 Challenge, and hope I can make X & + block per day to meet my March goal. This way I might be able to cut some of the TV, I have been watching and stop “laying like broccoli” (vegg’ing). 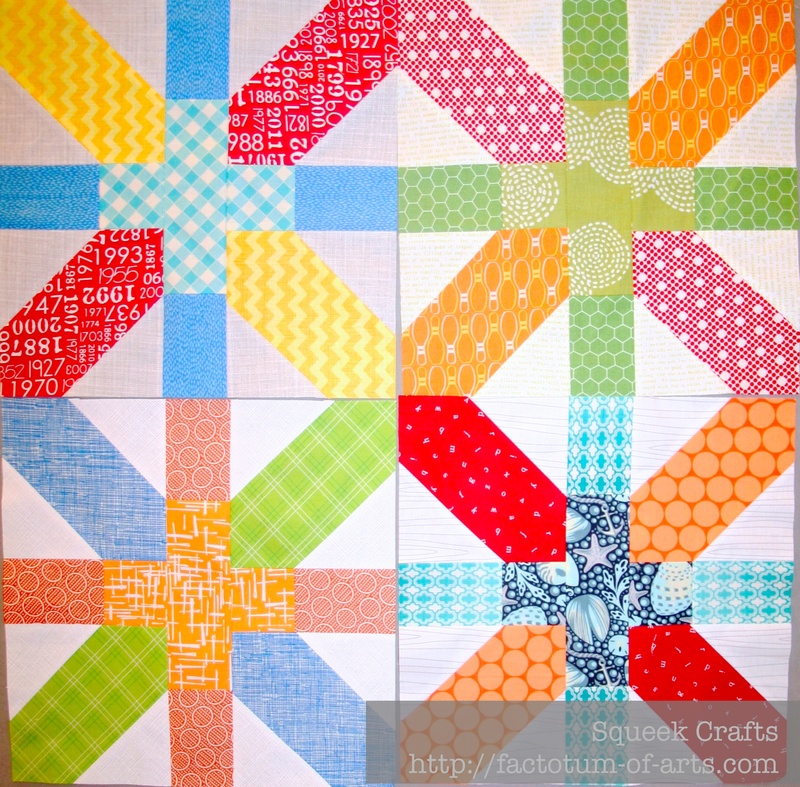 This entry was posted in Uncategorized and tagged a lovely year of finishes, february goals, Finish it up Friday, march goals, quilting on March 1, 2014 by mlwilkie. Your new plan looks a little larger 😉 Amazing how that happens. . . You have been busy! Can’t wait to see that X&+ top finished! Wow you have been busy. I need to make a list like this and stick to it…I keep getting side tracked and I am behind in my Bee blocks. Augh. Glad to see you are joining us for the 30/30 challenge, Michelle! Your x & + blocks are gorgeous. I will sure enjoy seeing your new ones each week! when I lose my quilting mojo, I seem to be on the TV a lot more than normal. I’m doing the 30/30 as well. 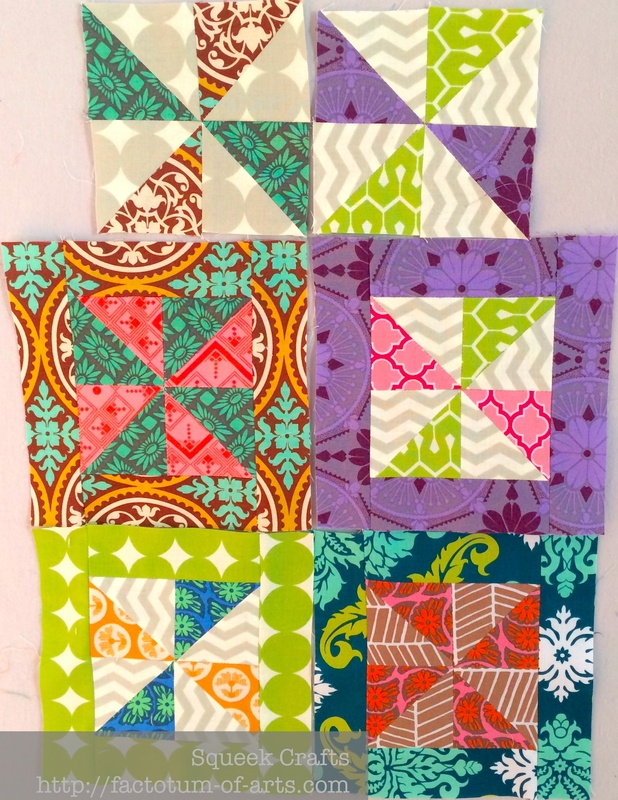 Good luck on your x & + quilt this month.